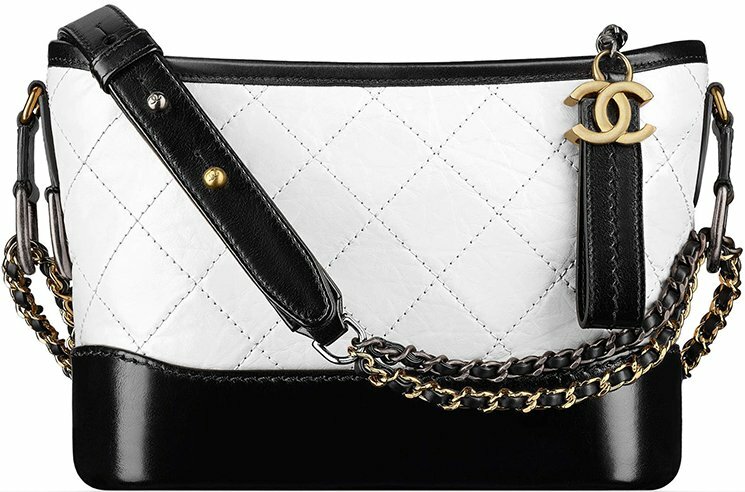 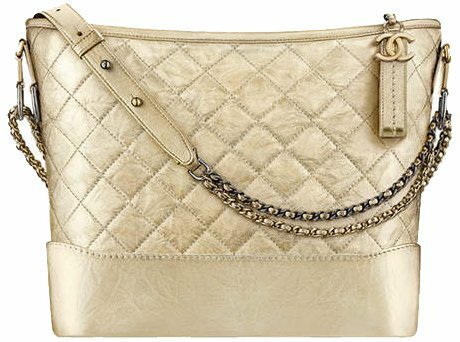 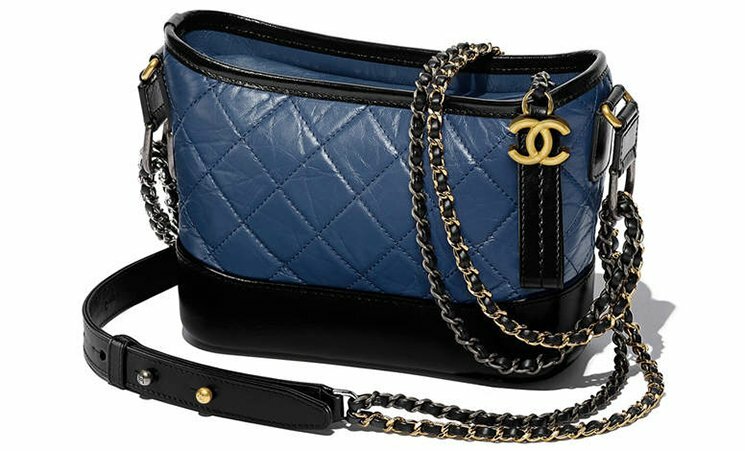 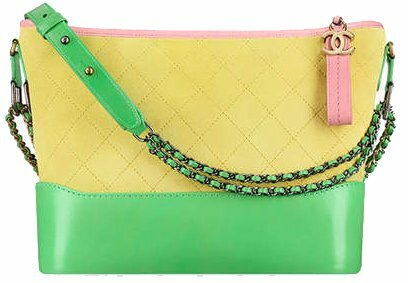 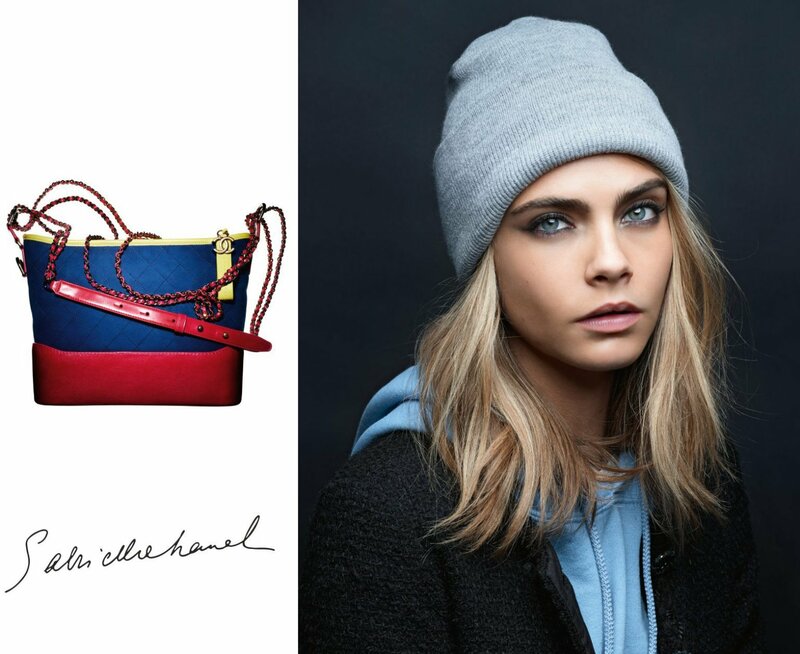 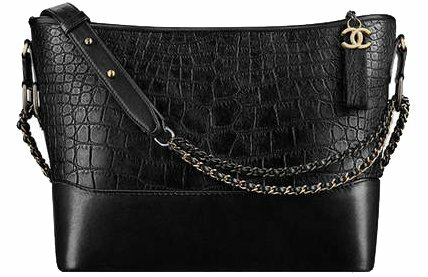 From the Reissue 2.55 to the Boy Chanel, most of Chanel’s iconic handbags are inspired by the founder Coco Chanel. 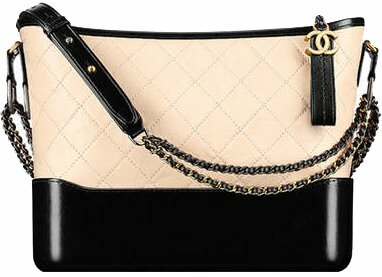 It’s usually something that Coco had experienced or observed during her lifetime that brought the ideas to the table. 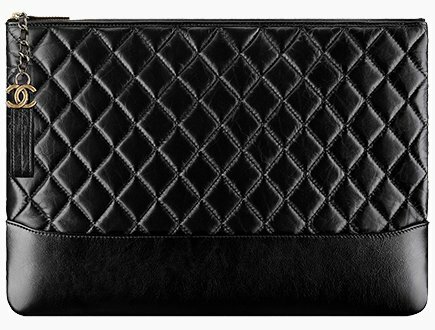 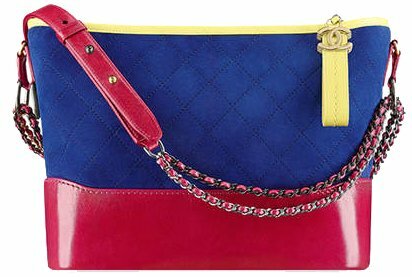 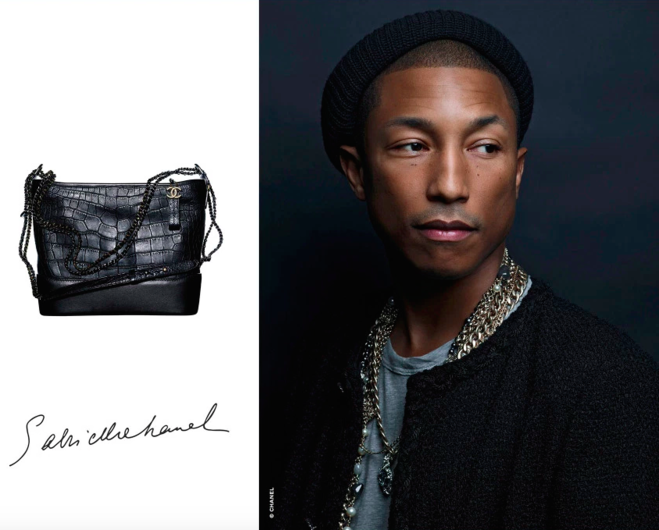 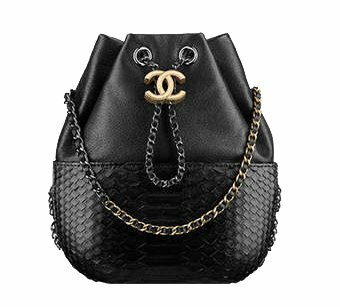 The Boy Bag for example, was created based on Coco’s boyish attitude. 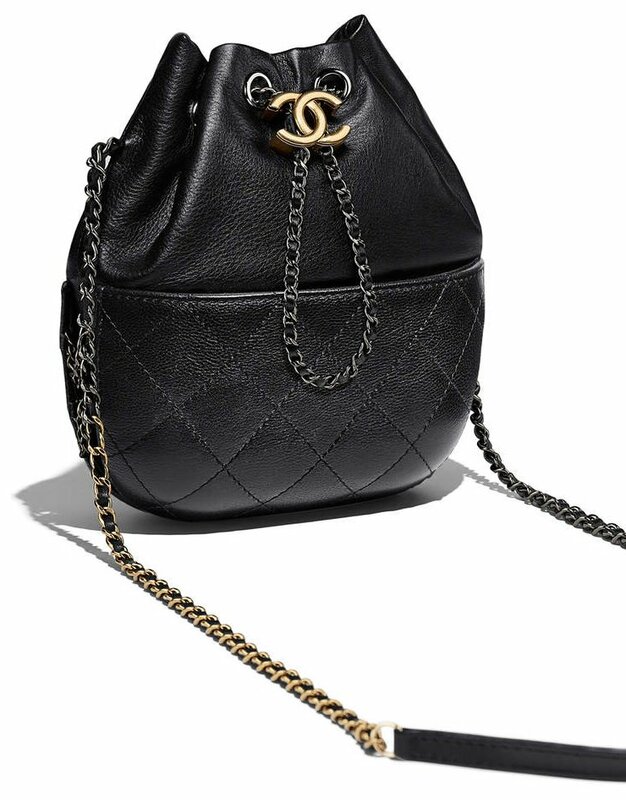 And as Karl Lagerfeld said: ‘she picked this up from Boy Cape, which was the love of her love’. 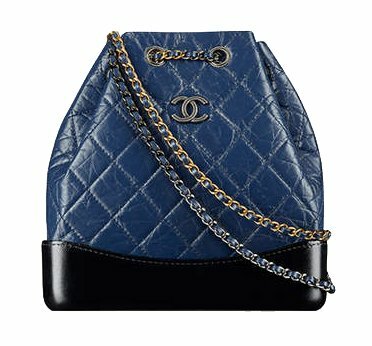 All euro prices on our site are VAT included. 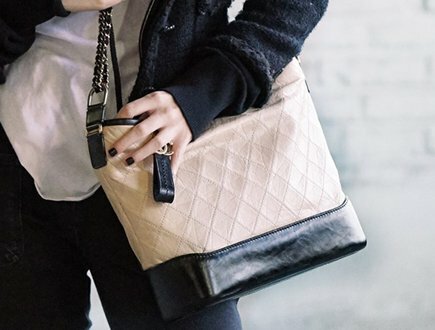 Let us know if there are other questions. 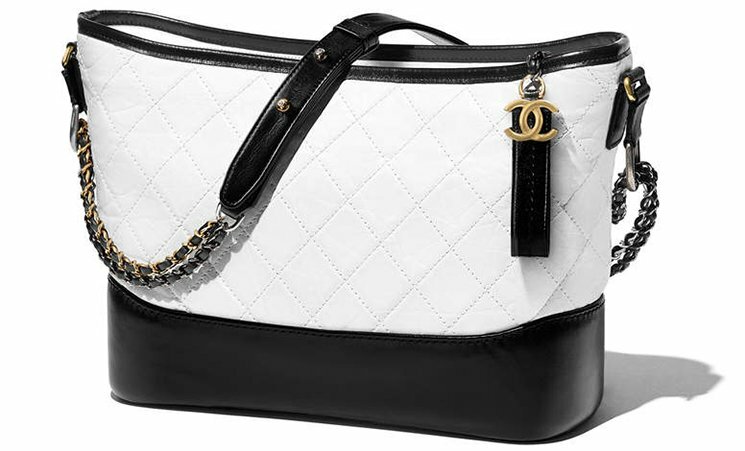 Hi Chanel lovers. 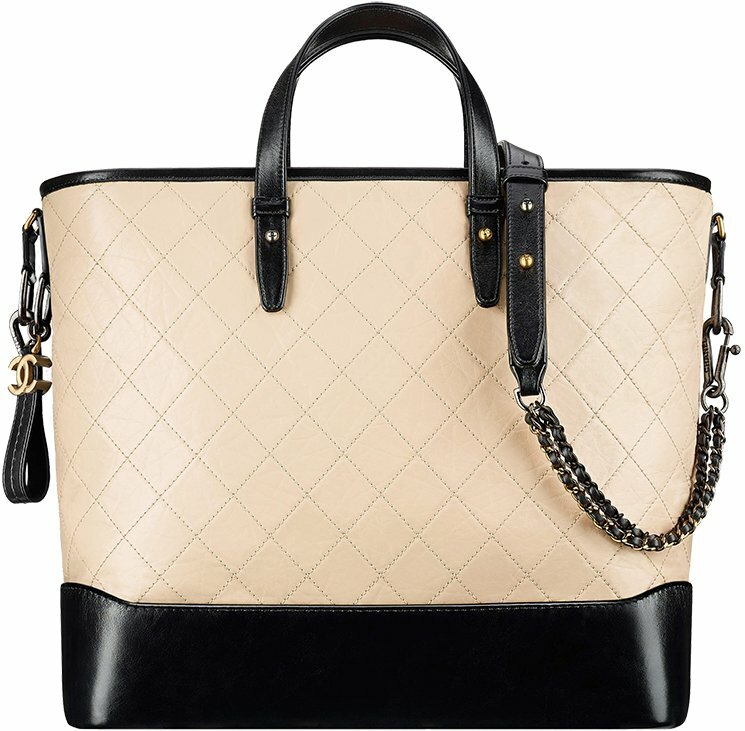 Dose someone know the new 2019 price for Gabrielle Small Calfskin backpack in Euro’s. 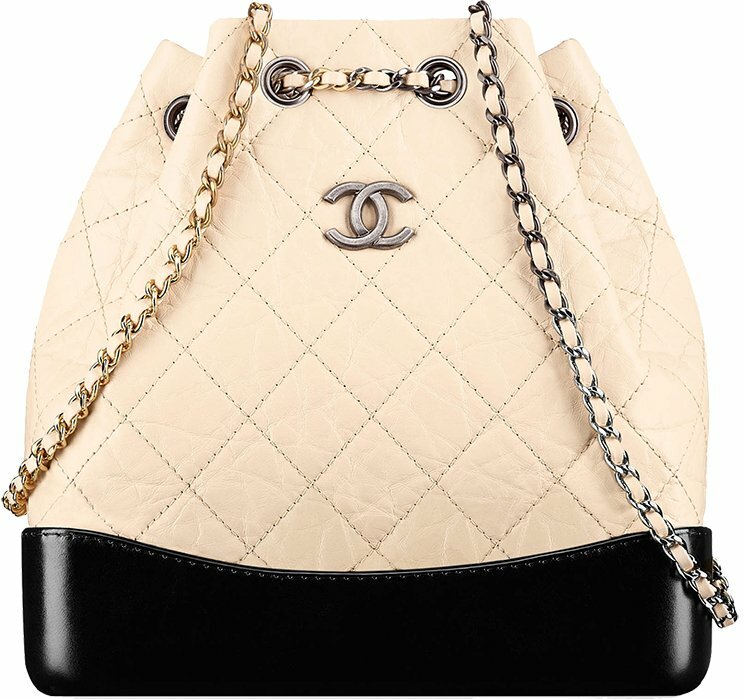 Hi Lee, the prices above are the latest we have for now. 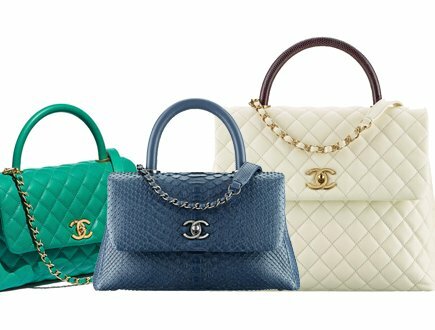 But this are the old 2018 prices, before the increase right? 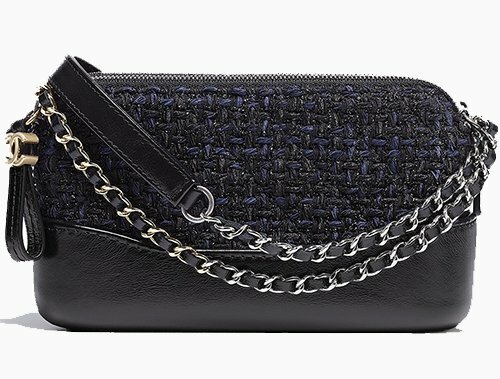 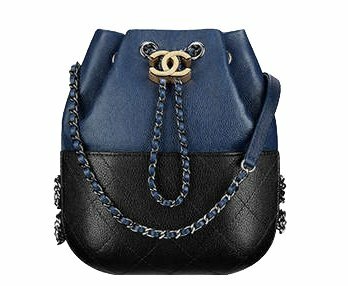 Chanel Small Gabrielle Backpack: we don’t have an update of this one. 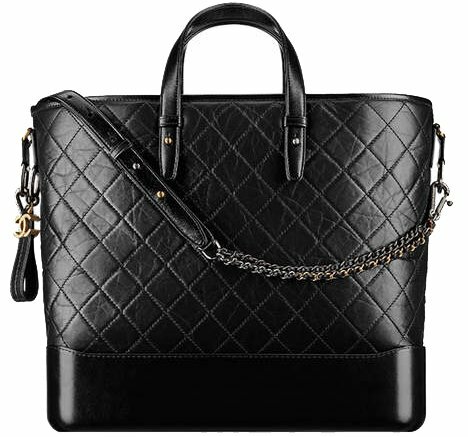 Hi Leen, I think the medium suit your best. 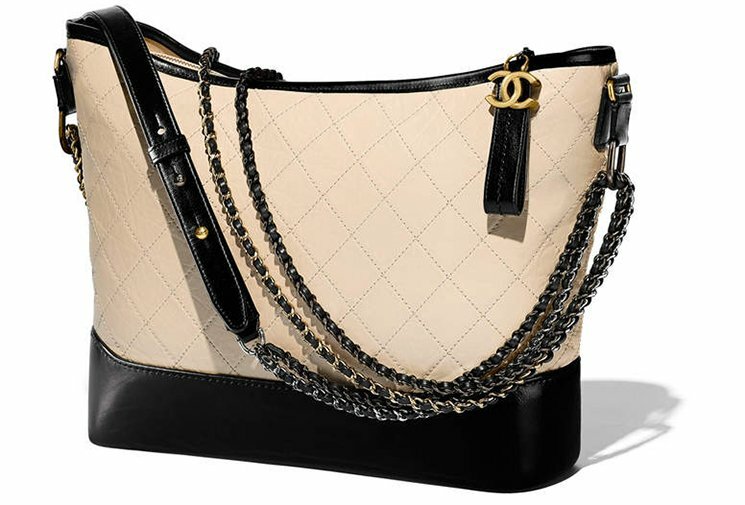 But we advice to go to the boutique and check both sizes which one fits you better and which one is more comfortable. 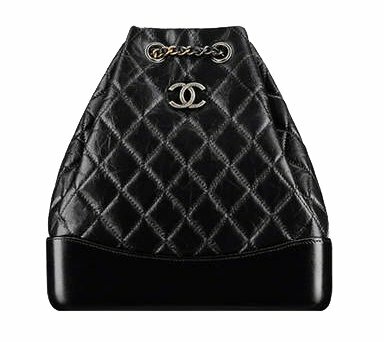 The other question is, is the medium size big enough to store all your items? 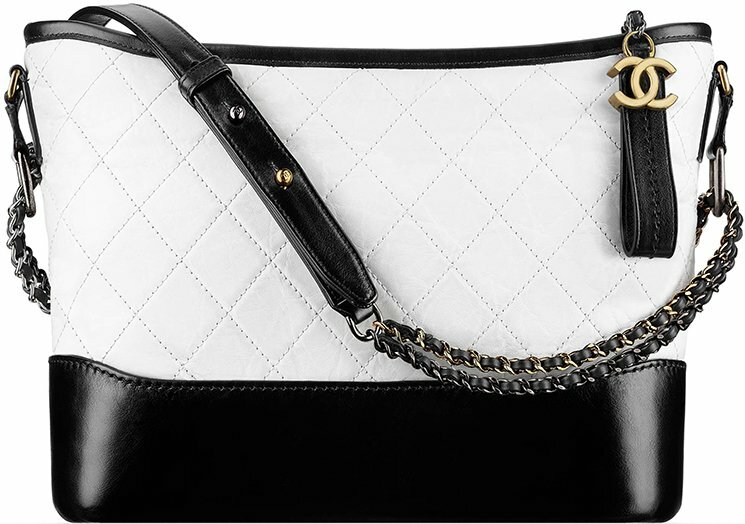 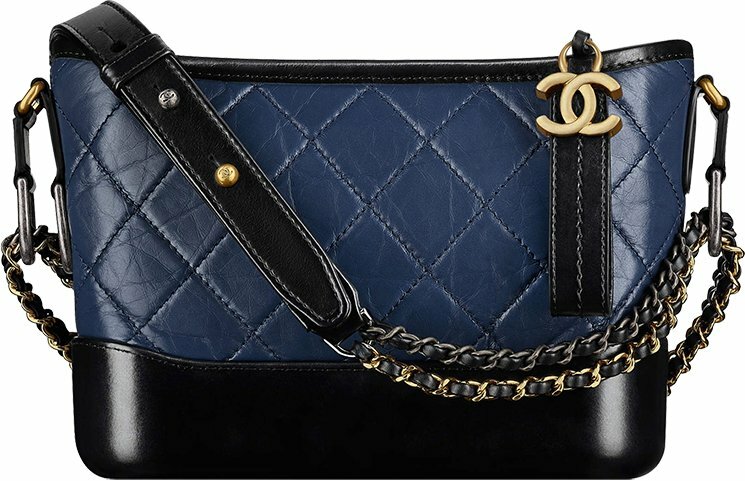 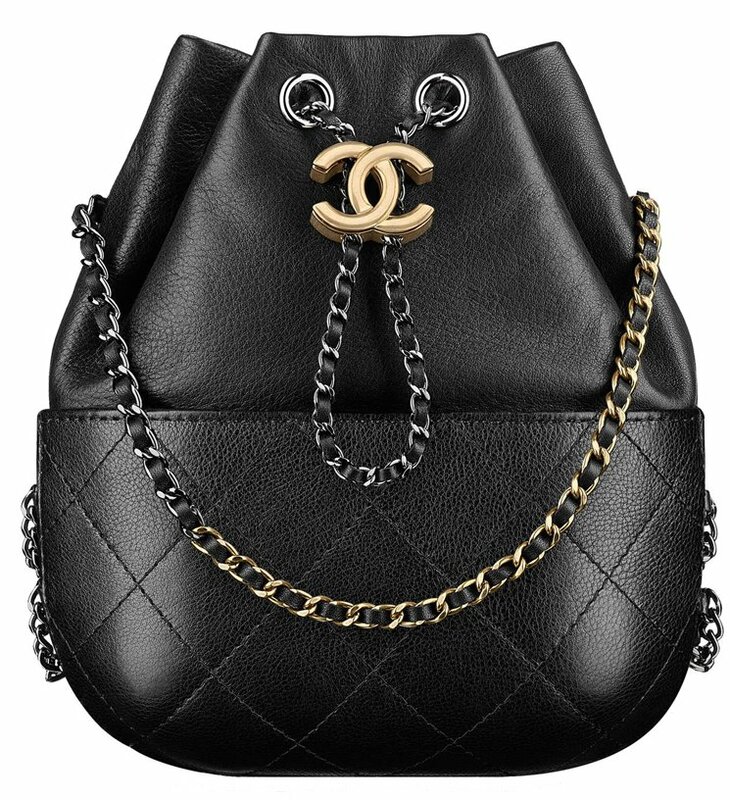 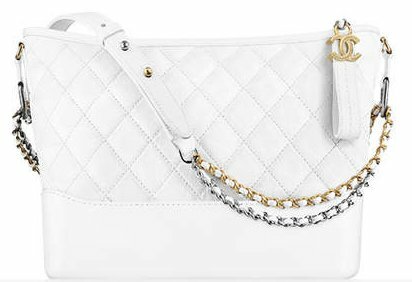 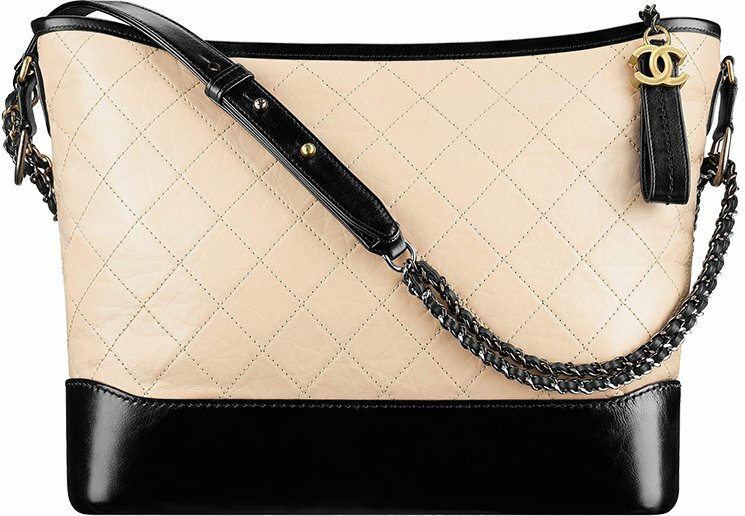 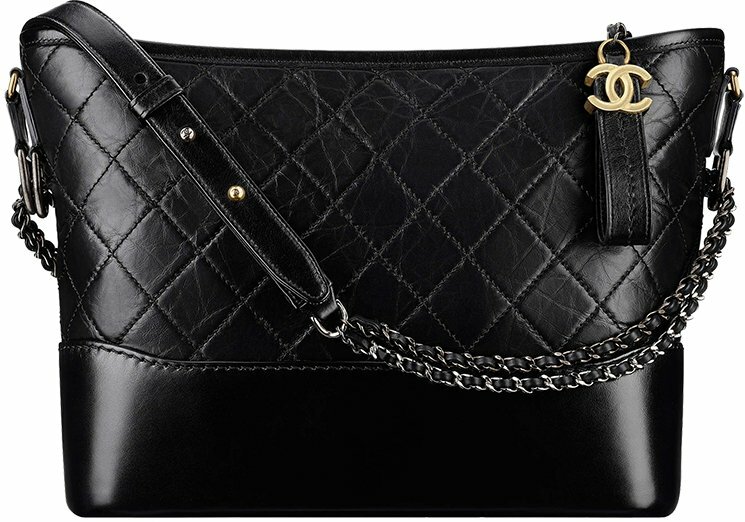 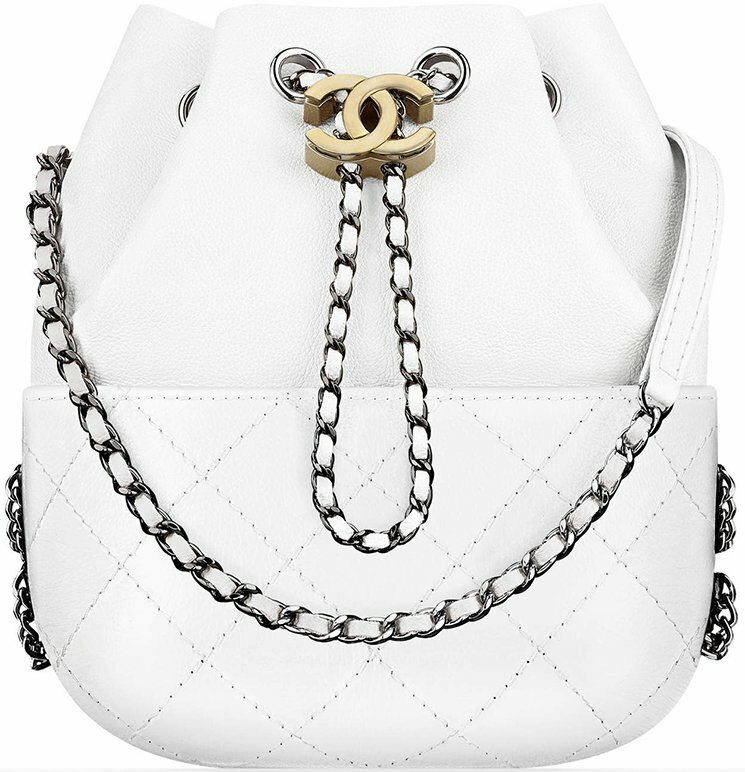 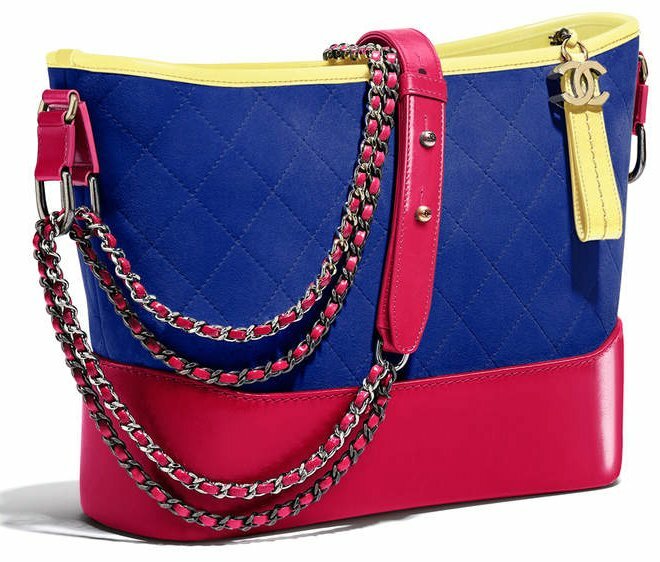 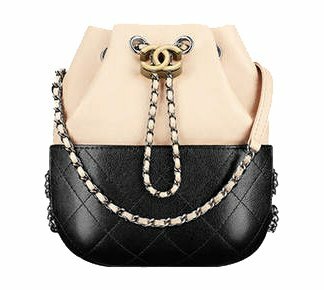 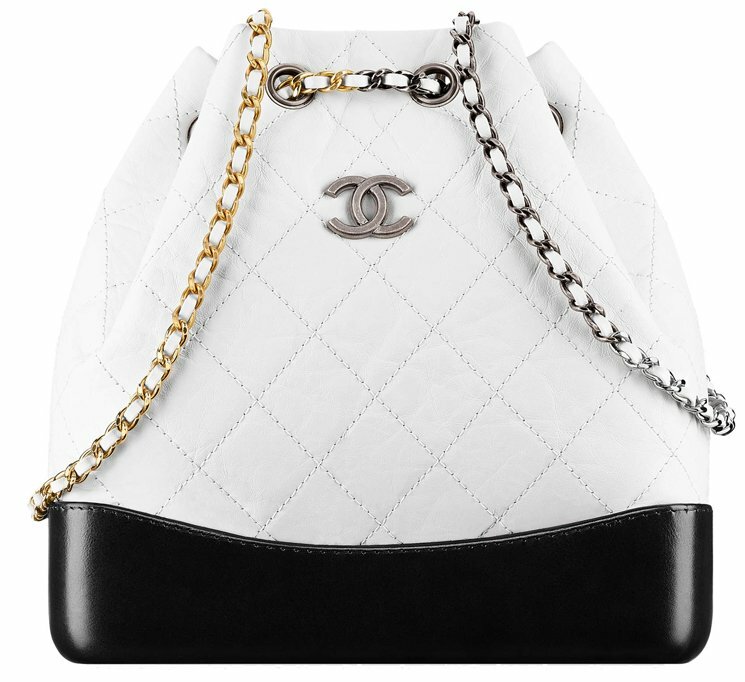 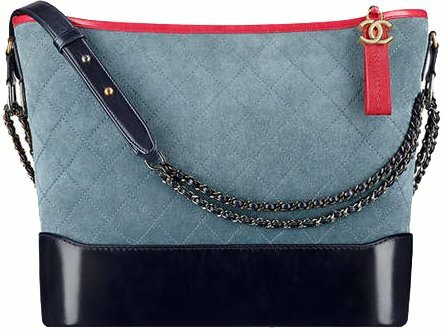 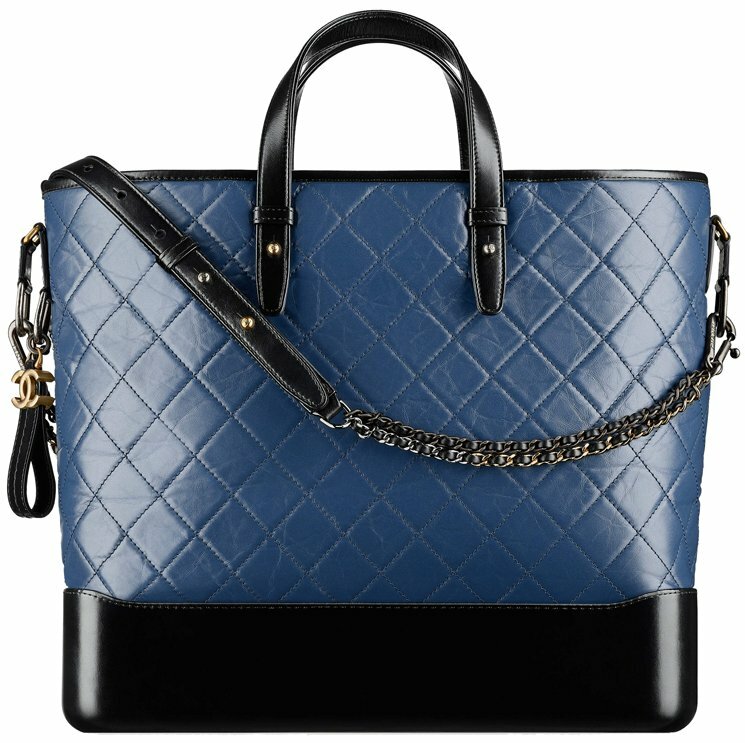 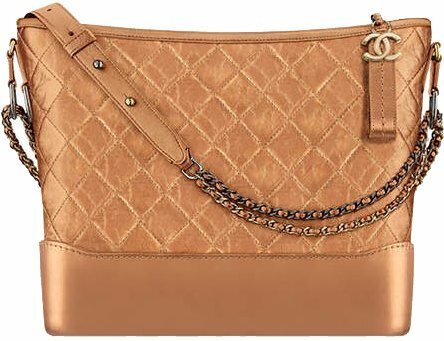 The Chanel Gabrielle Backpack is mixed with aged calfskin and smooth calfskin (bottom part). 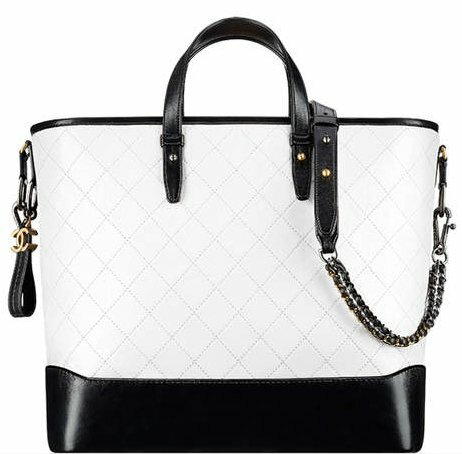 so happy I snagged one when it came out, such a fun bag! 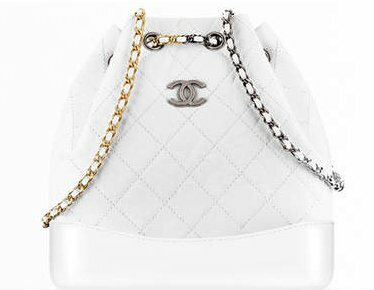 Is the price in yen including tax?